Professor Hotamisligil is a Turkish American physician scientist; James Stevens Simmons Professor of Genetics and Metabolism; chair of the Department of Genetics and Complex Diseases at Harvard T.H. 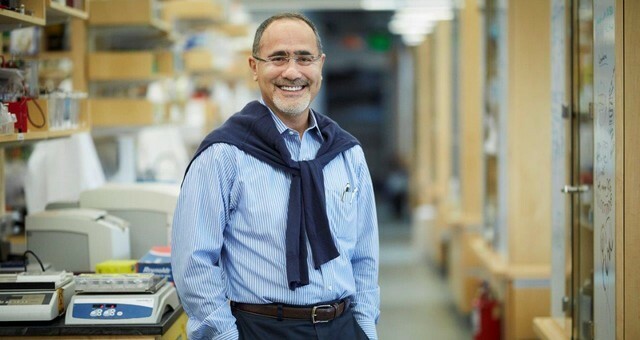 Chan School of Public Health (HSPH); director of the Sabri Ulker Center for Metabolic Research and associate member of Harvard-MIT Broad Institute, Harvard Stem Cell Institute and the Joslin Diabetes Center. The Prize is awarded in collaboration between the European Association for the Study of Diabetes (EASD) and the Novo Nordisk Foundation to recognize outstanding research or technology contributions to the understanding of diabetes, its disease mechanisms or its complications. The Prize is accompanied by DKK 6 million (approximately one million U.S. dollars) for personal and research purposes.